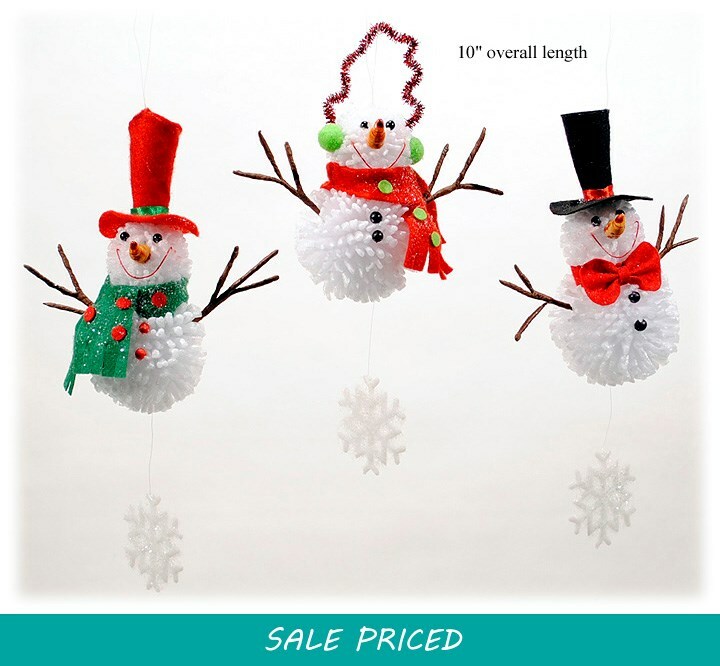 North Pole Snowman Hanger - 10"
'Spiky' Foam Balls with plastic, felt and pom pom features - 3 assorted styles. 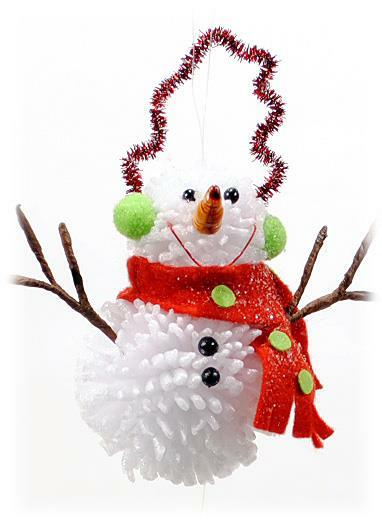 LED Santa Head - 26"
Stuffed Santa head with a large foam-strip beard that's accented with glitter. Battery operated LED's light up his beard.